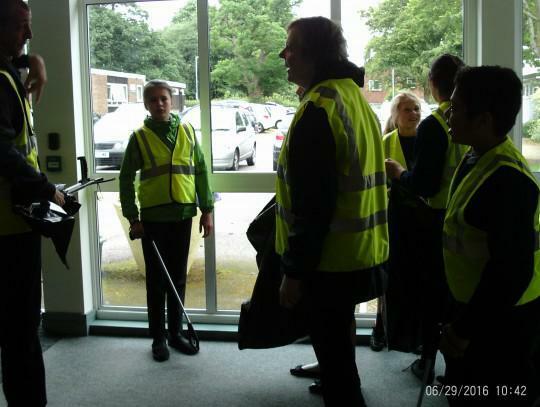 At Mandeville we take pride in having a litter free, clean and safe environment for everyone to enjoy learning and developing in. 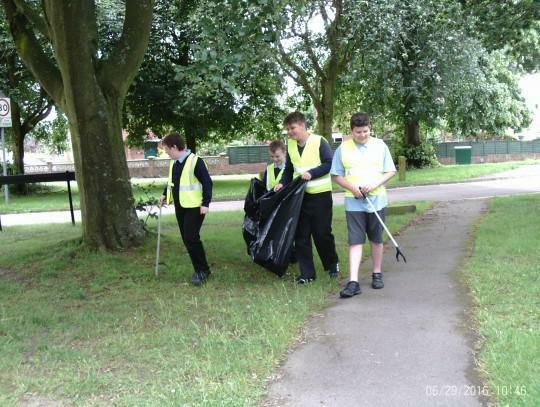 Although we always try to keep the school grounds free from rubbish, some areas just outside of the school still has lots of litter and mess being dropped and not picked up by anyone in particular. 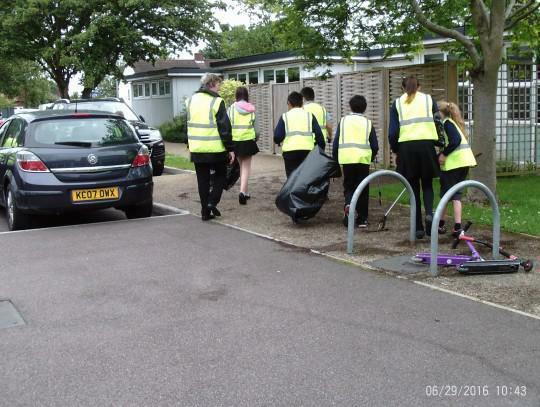 This not only makes the school look bad but also the community and environment that most of you live in and around look untidy and just not very nice. 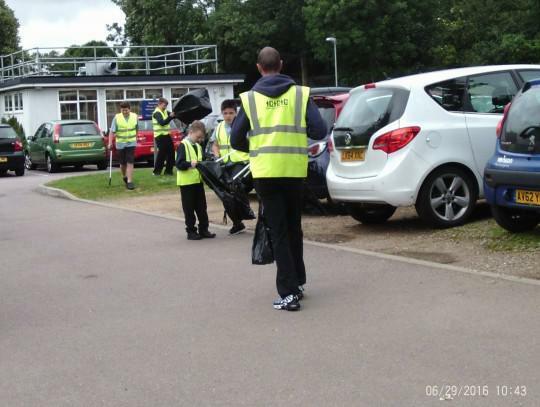 Over the past term we asked for volunteers from KS2 to go outside the school once a fortnight during their break time to pick up litter. 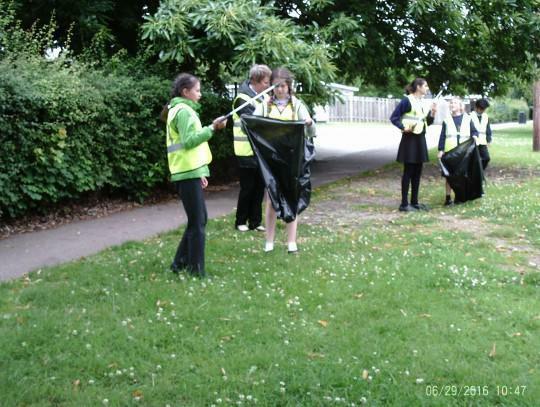 There was an overwhelming 111 volunteers willing to give up their break to be part of this project and make a difference in the community. 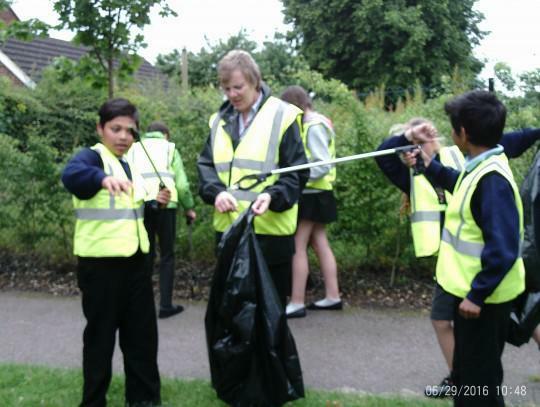 We will start the project again next term with the current year 5 volunteers but for now a massive thank you to all the year 6 pupils that were able to help this term. 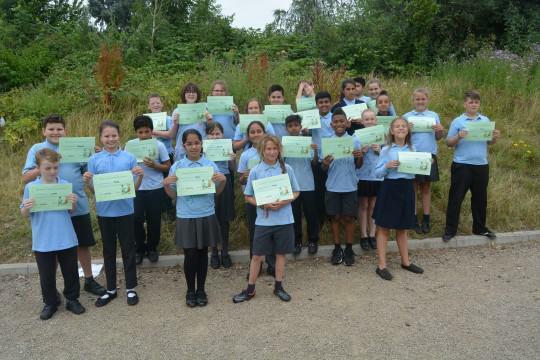 Thank you to Maisha, Liam, Johanna, Alice, Natasha, Jorja, Keira, Dina, Hamin, Ethan, Luke, Botond, Yamin, Jamil, DAna, Imad, Charlie, Alla, Megan, Salma, Ellie, masha, Kyron, Mohammed, Martha, Liam and Vlad. 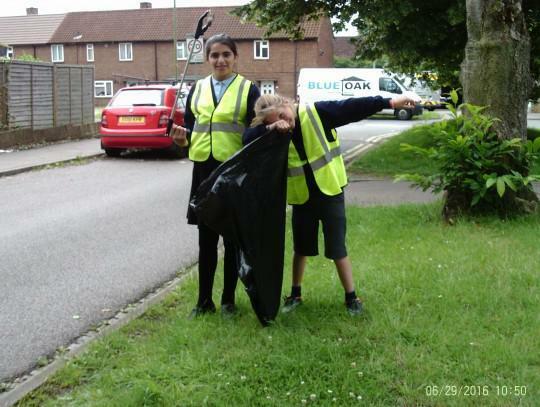 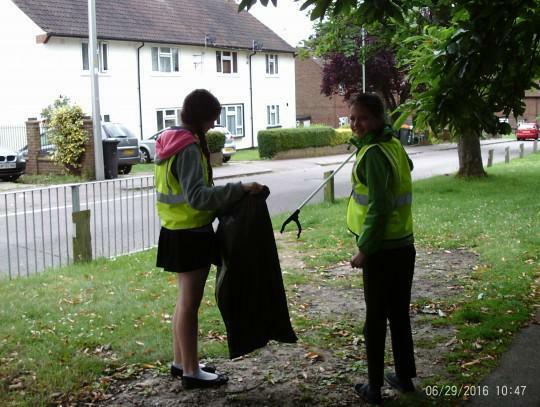 See photos of our team litter picking here.